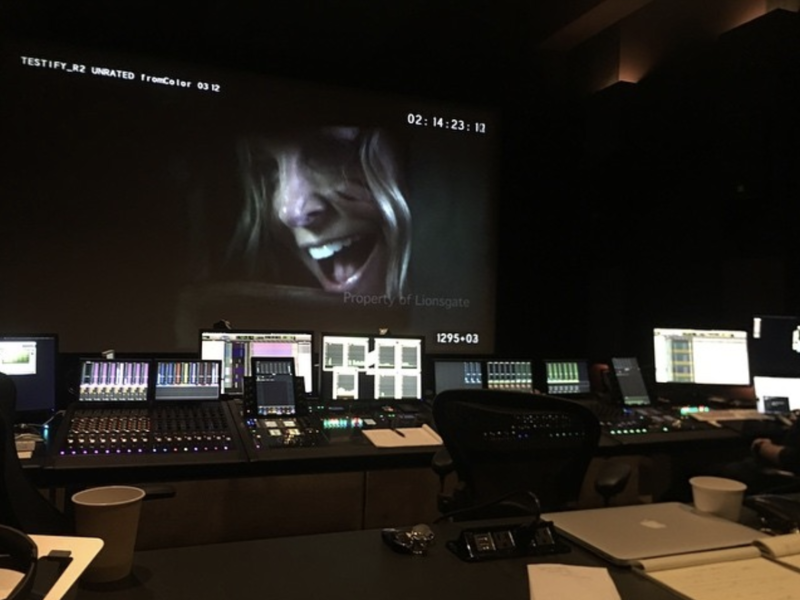 Rob Zombie has been consistently active on social media in recent months to offer updates and photos from the making of his next movie, Three From Hell. So while the director has yet to announce a release date for his upcoming Devil’s Rejects sequel, he was at least quick to shoot down the rumor that it was set to hit theaters on October 31st. Well, that’s that, but it seems we’re now back to wondering when exactly the film might be headed for theaters. At this rate, we can still be confident in saying that Three From Hell will be ready for release some time this year, but first, here’s hoping that Zombie can at least share a little footage in the near future.